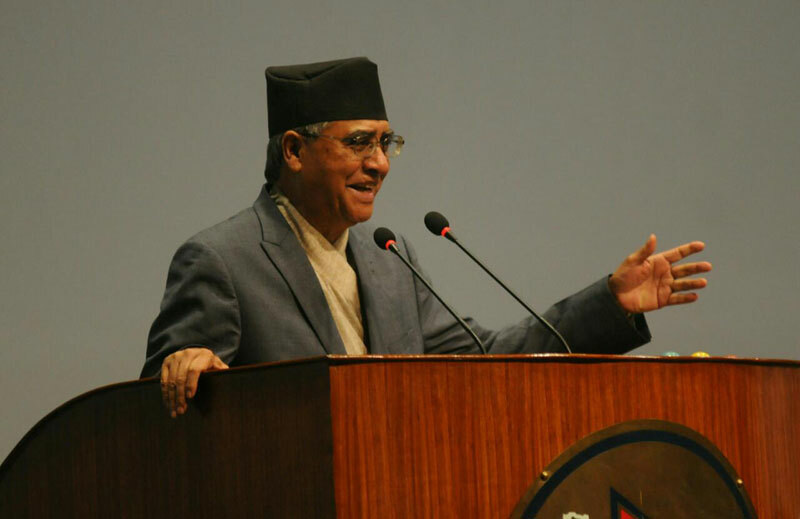 KATHMANDU, October 18: Prime Minister Sher Bahadur Deuba on Tuesday reshuffled his cabinet, taking away the portfolios of all ministers representing the CPN (Maoist Center). Prime Minister Deuba's move comes in the wake of coalition partner Maoist Center deciding to forge an electoral alliance with the main opposition party, CPN-UML. Sources said the prime minister took the step after the ministers representing Maoist Center did not resign as expected on Tuesday. Maoist Center had a total of nine ministers including a deputy prime minister in the cabinet, as well as eight ministers of state in the Deuba cabinet. Maoist Center had various key ministries including Foreign, Home, Energy, Health, Urban Development, General Administration, Supply, Women, Children and Social Welfare and Livestock Development. The party also had state ministers at all these ministries, except the foreign ministry. In the cabinet reshuffle, Deuba has given various portfolios to the newly-inducted ministers from the Rastriya Prajatantra Party (RPP). 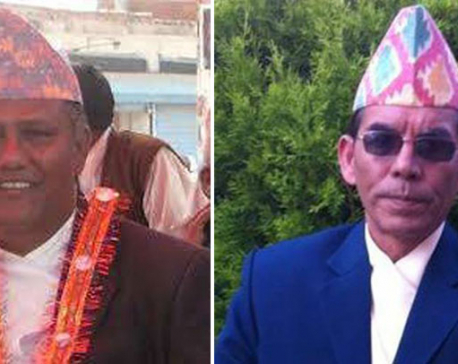 While the party's chairman, Kamal Thapa, has been given the ministerial portfolio of Energy along with the position of deputy prime minister, Jayanta Chanda, Dil Nath Giri and Bikram Bahadur Thapa have been given the ministerial portfolios of Supply, Urban Development and Women, Children and Social Welfare, respectively. Similarly, Prime Minister Deuba has also assigned portfolios to the state ministers representing RPP. The prime minister has given the portfolios of Urban Development to Kunti Shahi, Energy to Bhaskar Bhadra, Supply to Sushil Kumar Shrestha, and Women, Children and Social Welfare to Kanta Bhattarai. 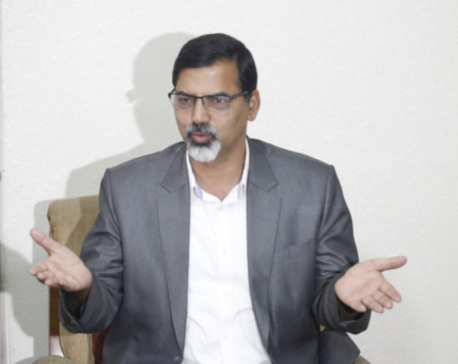 RPP (Democratic) Minister Dipak Bohora has been given the Health Ministry, changing from his earlier portfolio of Science and Technology. According to a statement issued by his office, Prime Minister Deuba has kept seven ministerial portfolios for himself, including Foreign, Home, supply, Livestock Development, Science and Technology, Peace and Reconstruction and General Administration. CPN (Maoist Center) has said their ministers will not resign from the cabinet until there is a guarantee that the upcoming federal and provincial polls will take place on the stipulated dates. "Although we have been rendered ministers without any portfolios, we will not immediately resign from the cabinet. We will stay in the government until the elections are fully guaranteed. We will continue to pressure the government for timely polls," said Maoist Minister Tek Bahadur Basnet. Maoist Center Chairman Dahal had held a meeting with Prime Minister Deuba Tuesday morning amid news reports that the prime minister was rendering all the Maoist ministers portfolio-less. During the meeting held at the prime minister's official residence at Baluwatar, Deuba had asked Dahal to withdraw his ministers from the cabinet. Sources said Dahal had agreed to withdraw his ministers only if the polls scheduled for November 26 and December 7 were fully guaranteed. But as he heard about internal preparations by Deuba to defer the elections, Dahal changed his mind and then held a meeting with UML Chairman K P Oli. According to senior Maoist Center leaders, their ministers will remain in the cabinet until the nominations for the first past the post candidates for upcoming provincial and parliamentary polls are filed.“"We want a guarantee of elections within the stipulated dates. Once that happens, we are ready to quit the cabinet any time”" said Maoist leader Krishna Bahadur Mahara.